I am so glad that I can make Dog Friendly Birthday Cake. I have four dogs plus one grand dog. This is the cake that we can share with our canine best friends. I came upon this cake by accident. A while back I had baked myself a carrot cake for my birthday. I put the cake on the counter to cool and went to pick my kids up. When I returned, five minutes later, the cake was gone and my dog was licking his chops. Luckily, when I called the vet, I learned that my dog would be okay. This is because my birthday cake was made with dog-friendly ingredients. Even though I was without my birthday cake, I still had a great birthday as a result. 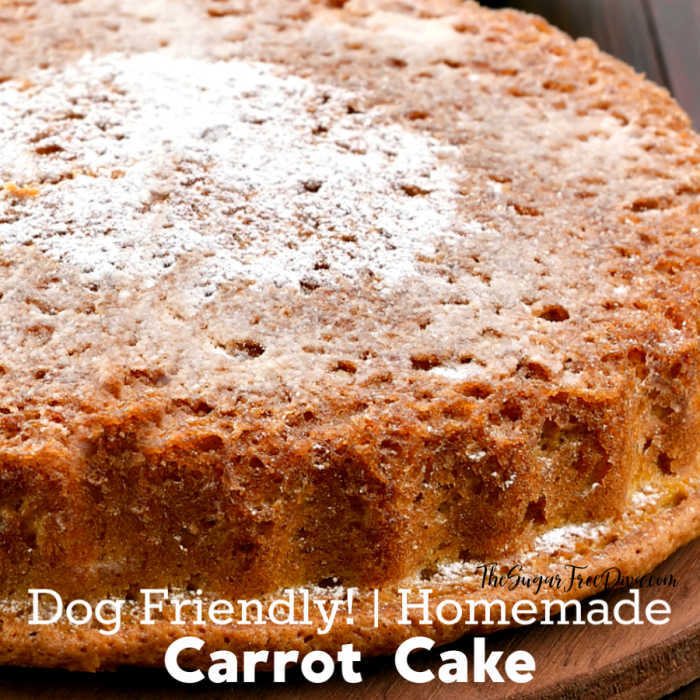 The cake that my dog had eaten was made with carrots. Carrots have always been a favorite snack with my dogs. And evidently, that carrot cake smelled real good too! This cake can be frosted too! You can check out my recipes for dog-friendly frosting here. There will also be more dog-friendly recipes coming in the future. 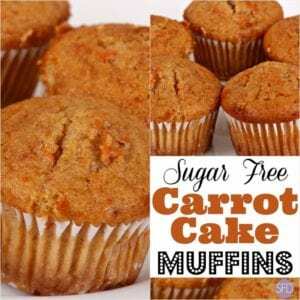 AndSugar Free Carrot Cake Muffins. The recipe for Dog Friendly Birthday Cake. 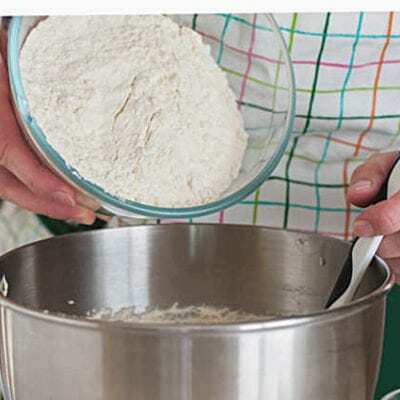 Whole Wheat Flour- 1 cup. Cinnamon- 1 teaspoon. Use cinnamon with no added sugar. Peanut Butter– 1/4 cup. Use sugar free peanut butter if possible or make your own peanut butter. Vegetable or similar oil- 2 tablespoons. Apple Sauce- 2 tablespoons unsweetened applesauce. Here is how to make your own unsweetened apple sauce. 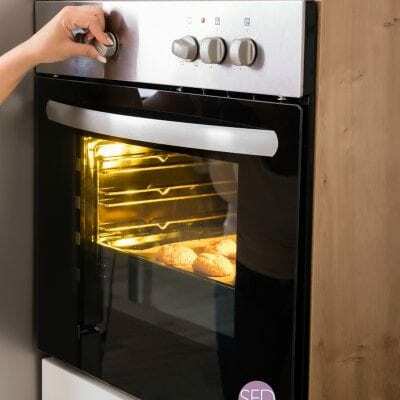 Preheat your oven to 350 and prep your cake pan for nonstick. 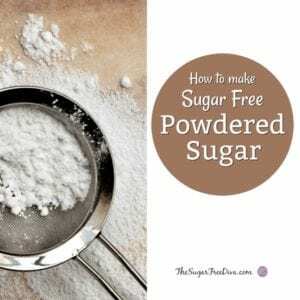 In a medium bowl, sift together the flour, baking soda and cinnamon. Set this bowl aside. 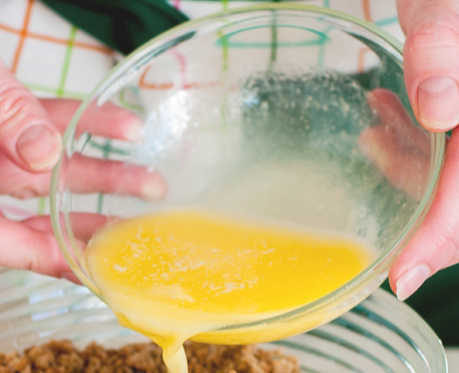 Next, in a mixing bowl, cream together the eggs and peanut butter. Then stir in the oil and then the apple sauce. Slowly, add the dry ingredients from the first bowl to the second bowl. Add about half of these ingredients at a time, stirring between additions. Then. fold in the shredded carrots. 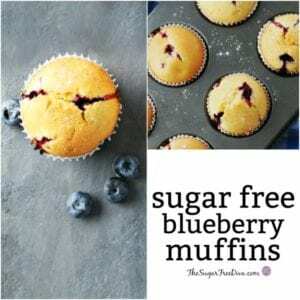 Bake this for 35-40 minutes or until a toothpick comes out clean. 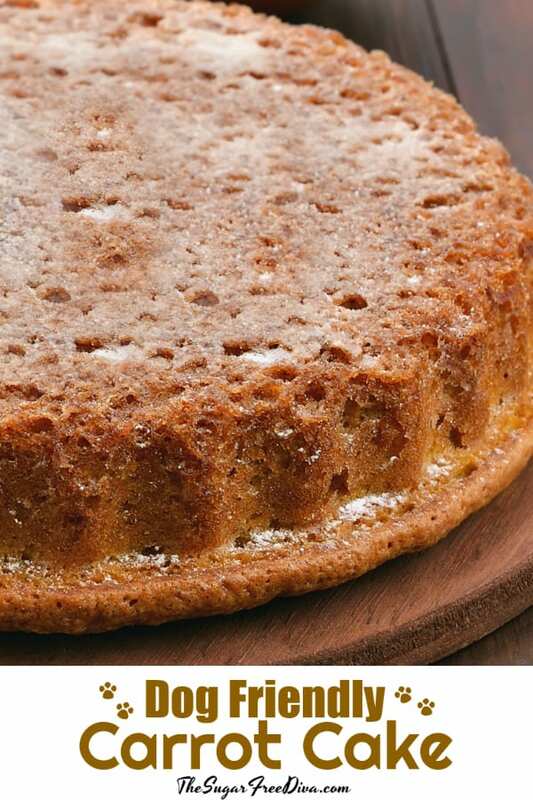 Allow the cake to cool before removing it from the pan or frosting it. How do you shred a carrot? Shredding carrots is pretty easy to do, as you may have expected. Some folks will shred their carrots in a food processor. There are a few things to keep in mind when shredding carrots. First off, start with a large carrot, the fatter the better. I like to scrub my carrots and then scrape off the outside. This can not only remove any remaining dirt and impurities, it can assure that your carrots have an even surface. Lastly, to measure your carrots, simply place them into the measuring cup loosely, as in not packing the shredded carrots in. Here are some helpful products. I like to shred my carrots by hand using one of these gadgets. Notice the container on the bottom to catch what you have grated? 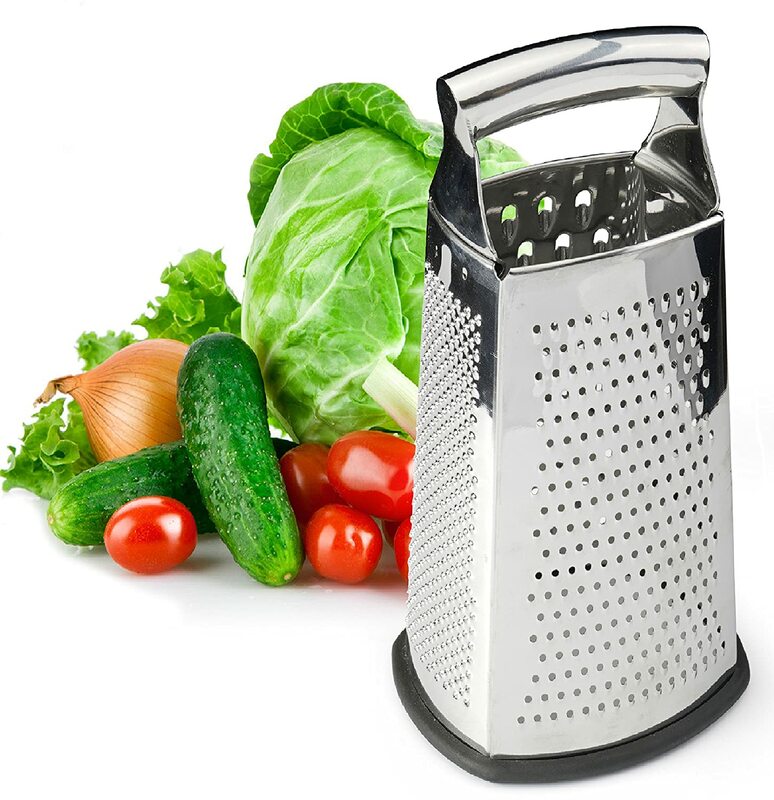 This Spring Chef Stainless Steel Box Grater has a nice handle as well. 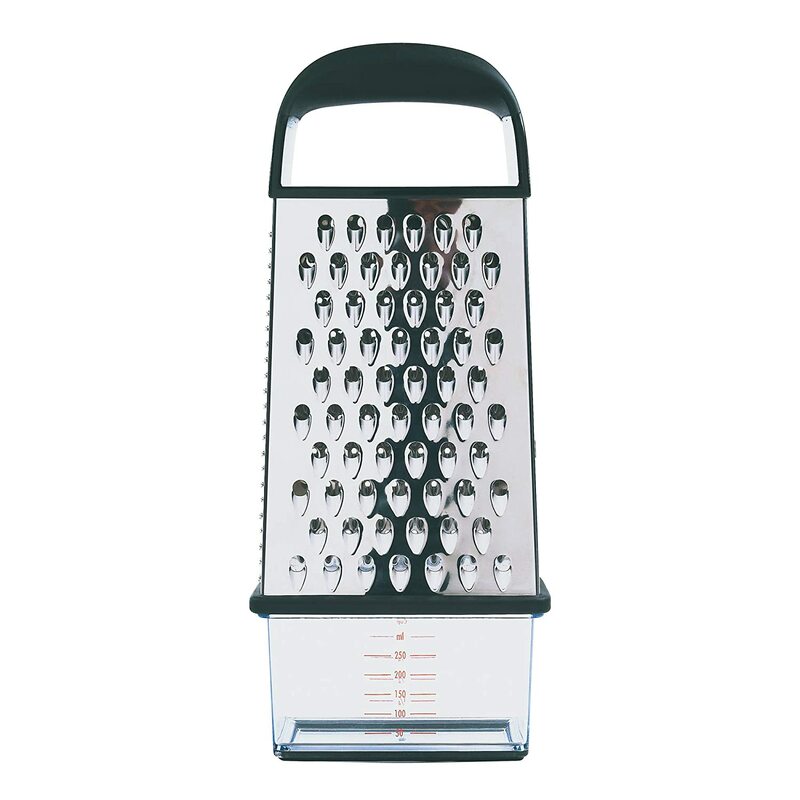 Spring Chef Stainless Steel Box Grater. LIFETIME Warranty – Satisfaction guaranteed, Amazing Customer Service. Dishwasher Safe..
Also, the pan that you use can be fun as well. 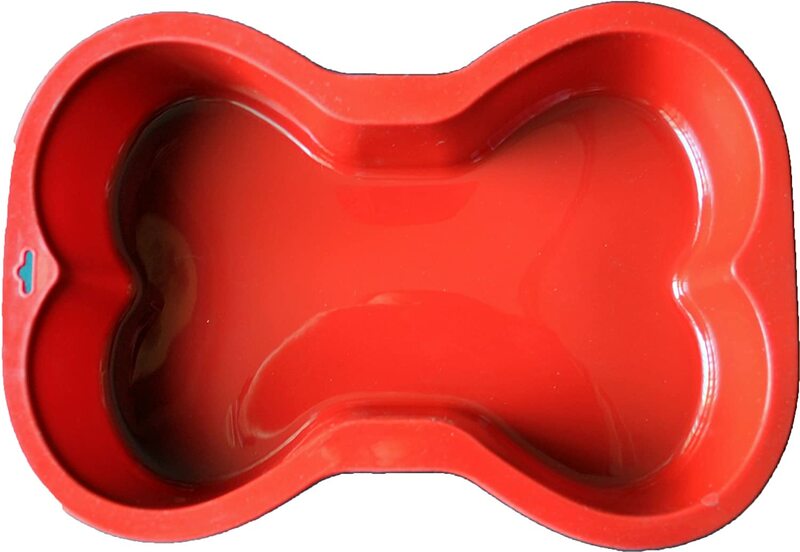 Silicone Cake Pan- Dog Bone. Dog bone cake pan made by K9Cakery.com is 100-Percent FDA approved non-stick commercial silicone. Bake a dog birthday cake, dog cakes for a dog graduation, a dog business grand opening, or even a kid’s dog theme birthday party. Use as a mold for gelatin or ice cream, a bone shaped ice sculpture, or as a serving bowl. Easy clean up right in the dishwasher. Retains its shape and is almost impossible to damage even if run over by a car..
Before first and after each use, wash in warm, soapy water for best results. 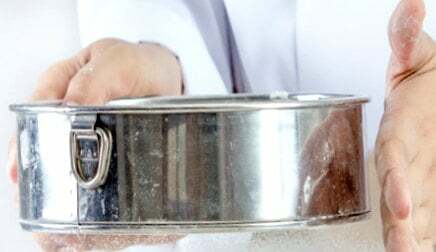 Kids won’t be able to keep their paws of the cute cake you make with this pan. 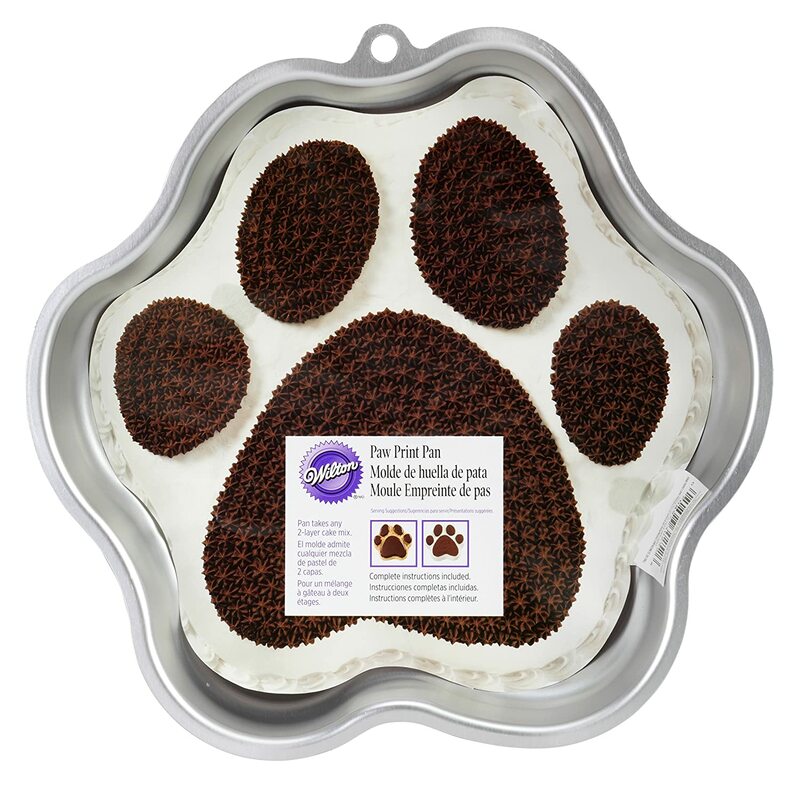 This Wilton paw print cake pan is a must-have for all animal and dessert lovers. Complete decorating instructions included..
Bake a delicious homemade cake for your dog with this recipe for a Dog Friendly Birthday Cake that you can both enjoy eating. Note: Nutritional information will vary with the ingredients that you use. Also, please see the original post for details on this recipe. Use unsweetened applesauce. Here is how to make your own unsweetened apple sauce. Also, Use sugar free peanut butter if possible or make your own peanut butter.